Fantasy feeds our sense of wonder. It allows us to think past the shackles of reality and explore the impossible, showing us that not all fantastic beasts are bad, that the smallest can be the bravest, and that sometimes a chainsaw works perfectly fine in place of a hand. Come celebrate the imagination with A Tribute to Fantasy. Accompanied by fantastic projection art, this event will present choice scores from fantasy film and television. Titles include The Lord of the Rings: The Fellowship of The Ring, Harry Potter Symphonic Suite, Game of Thrones, Army of Darkness and Spirited Away. 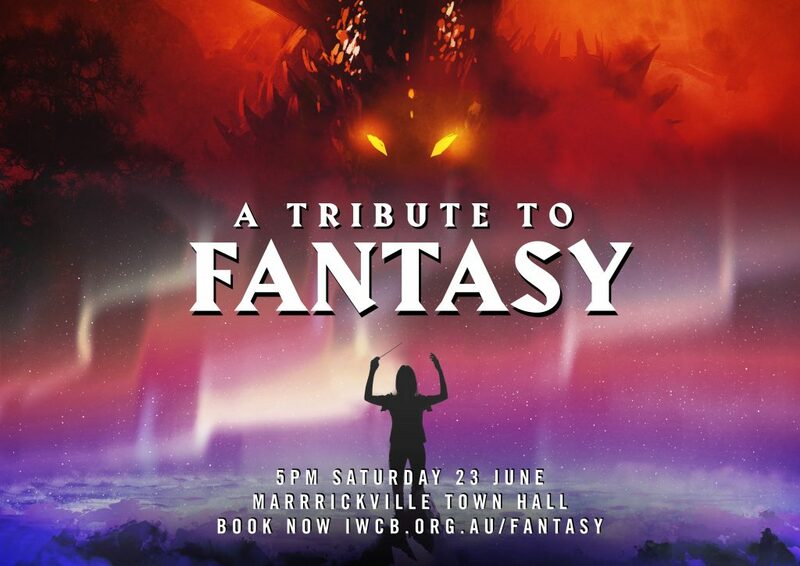 Performed by the Inner West Community Band, a local wind ensemble conducted by Danika Pink, it will be a night no true fantasy fan should miss. Doors open at 4:30PM. Seating is not numbered. The concert will run for approximately 90 minutes with an interval. Marrickville Town Hall is located in the multicultural hub of Marrickville Road, near to Marrickville station and bus lines. The venue has an accessibility ramp. 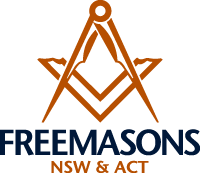 If you have any special requirements please let us know. This event is sponsored by Galaxy Bookshop. Tickets will be available for purchase at the door, if not sold out beforehand.